Hey, I got a schwinn s350 and I was wondering if there's any way to make it go faster? I've heard of people ramping it up to 48 volts from it's stock 24 volts and using a 36 volt controller. I would love some help on this folks! Do you already have the 36V contoller? If you are going to buy one to replace the stock 24V controller, why not just get 48V? Putting 48V to your stock 24V motor will probably work, but it will likely have a shorter life. Prone to getting very hot, especially in the summer months and for long periods of acceleration (hill climbing) or sustained high speed. Also, hard on the brushes and commutator bars. I'd try adding just one more battery and attempt to run the stock 24V controller and motor at 36V to see if it's fast enough for you. If you totally toast them, brushed motors and controllers are not that expensive. And then you can replace them both with something bigger. Just a thought. thanks, I don't have the 36 volt controller yet. I'm considering the 48 volt controller now that you mention it. and two more batteries. Now I need a different charger though don't I? Anyone has anything else to share please share! Use (1) 48V charger to charge the entire pack at once. Use (1) 24V charger to charge (2) batteries at a time and then move it to the other (2). Use (2) 24V chargers and re-charge all (4) batteries at one time. Charge each battery with a 12V charger individually. The stock "string" chargers will not keep your batteries balanced. In fact, they will continue to amplify the out-of-balance condition until you lose range and/or damage one or more of the batteries. 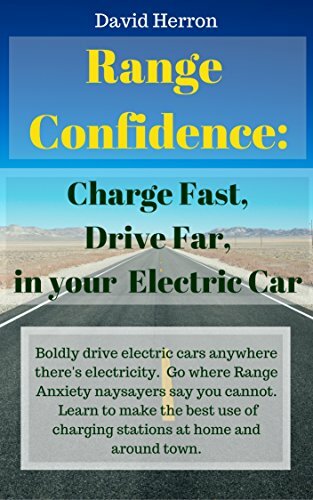 To maximize the life of your Lead Acid batteries, you should have some way to "equalize" the charge if you use a string charger in series, or charge each battery with a 12V charger, which may require some wiring or easy access to all 8 battery terminals. taking the idea of running my stock controller and stock motor at 36 volts might yield some better speed, but what will it do to the range? and likewise with just upgrading the whole system to 48 volts?